KAMPALA – The ministry of education and sports has released the 2019 school and other institutions calendar that will run for 38 weeks. 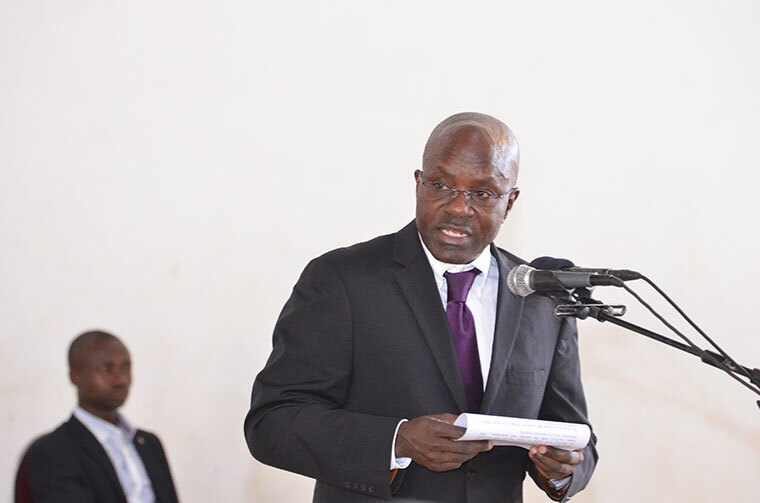 In a circular to all primary, secondary, technical schools and community polytechnics heads and other ministry officials, the Permanent Secretary Alex Kakooza scheduled the first term to start on February 4 and run through to May 3. Second-term will begin on May 27 to August 23 while Third term is scheduled to start on September 16 to November 29. Learners will then have a three-week holiday before opening for each term. The ministry says that school holiday and term dates are followed by primary and secondary schools as well as colleges across the country. According to the circular by the ministry, classes must start at 8:00 am and end not later than 5:00 PM every day and that districts/City Inspectors of Schools should ensure that schools comply. The Ministry has also cautioned schools on wastage and loss of teaching and learning time at the beginning and end of term. “Lessons should start promptly and terms should not be cut short without clearance from my office,” the Permanent Secretary warned school heads adding that boarding schools should designate only one day a term as a visiting day. The ministry warned school heads of Boarding Secondary Schools especially those in Kampala, Wakiso and Mukono districts that they should ensure that they stagger the starting dates a week earlier than the official opening dates and also stagger the days for end of term. “This is aimed at eliminating the inconveniences caused every beginning and end of term to parents and schools,” the PS wrote. For Primary Teachers Colleges, Mr Kakooza scheduled their first term to start on February 4 to May 3. Learners will then have a three week holiday before second term starts on May 28. Third term according to the circular will be begin on September 17 to December 7. Final School Practice for six weeks scheduled for October 1 to November 8. Promotion Examinations scheduled for November 19 to November 28. Final Written Examinations scheduled for November 26 to December 6. Child Study for Year 1 slated for May 28 to July 14. The ministry however warned that his calendar does not include dates for Private and Public Universities and that their dates are decided upon by the individual Universities. Mr Kakooza also warned that the changes in the schedules should be notified to the Permanent Secretary to the Education Ministry.